Caseys supply a wide range of man made roofing slates from the UK and Europe’s largest manufacturers, Redland and Marley Eternity. 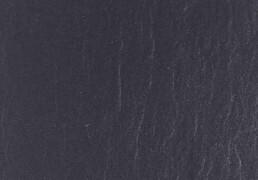 Closely resembling the look of natural slate these fibre cement tiles are thin and supplied with smooth surfaces (square cut edges) or with a riven look and dressed edges. The ever-economical and practical Thrutone fibre cement slate can be used for low pitch designs down to 15°, offering the designer and contractor more aesthetic and installation options. 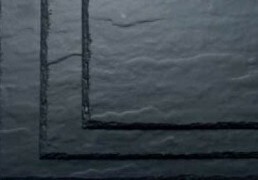 Offering superb aesthetics with its smooth surface, square cut edges and Blue Black colour, Thrutone slate is a visually striking yet cost effective, low pitch solution. *based on generic rating for UK produced fibre cement slates (element ref 812410008). three point fixing makes it suitable for even the most exposed sites.